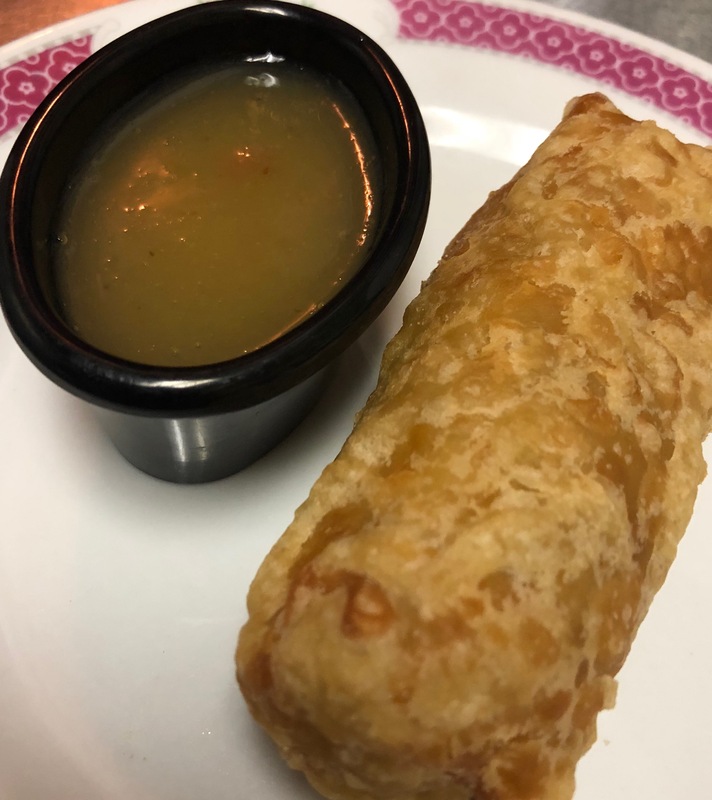 The restaurant is only open for lunch from 11:00 am to 3:00 pm and for dinner from 3:00 pm to 9:00 pm and we only deliver after 5:00 PM. You can pre-order and pickup during our business hours. 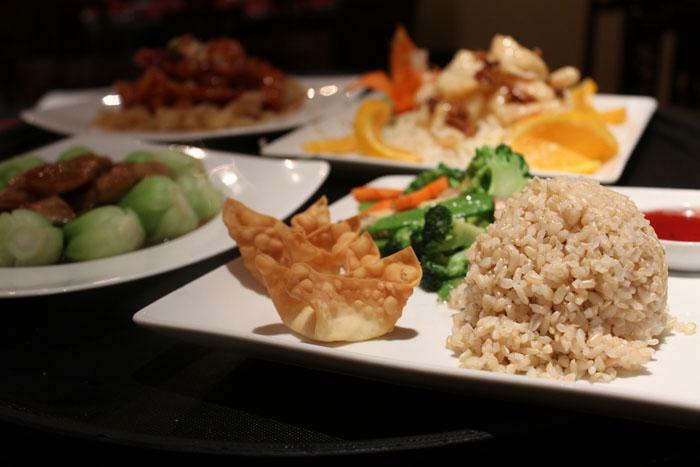 Each entree is served with your choice of white rice, brown rice, or ham fried rice.